Spring is approaching and the landscape is getting greener and greener. Best time to listen to some Irish Folk, even if it's coming from Hungary. What? Yes! 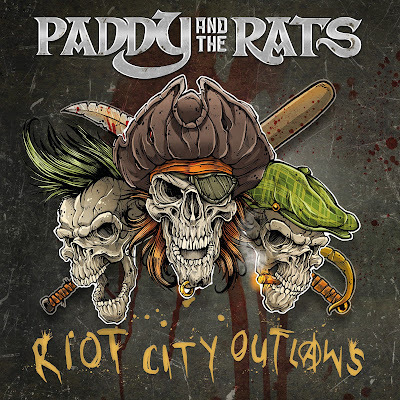 PADDY AND THE RATS are releasing their new single and video "Castaway." The clip was shot last October at a stormy shore at the Algarve in Portugal, of course, and gives a good taste of what the album - being released on April 6 - will be. Singer/bandleader Paddy said, "The Algarve is one of the most stunning and most natural coastline of Europe so it was perfect to shoot the video. We wanted to feel like I'm truly on a desert island and there's nowhere to go and no one to talk. While we were shooting I had to be in the cold ocean for hours long, walk without shoes all day long in the underbrush. And I realized, if I had to do this for years because I'm a castaway, that's really not a nice thing even if there's an amazing beach. Nature is so much stronger than you. The lyric is an allegory. Sometimes you feel yourself so isolated in life if you were a castaway. But you always have to go on, like in the myth of Sisyphus. You know at some point your stone will fall back but you have roll it on again and again. You can never give up." A motto that truly fits to the band. 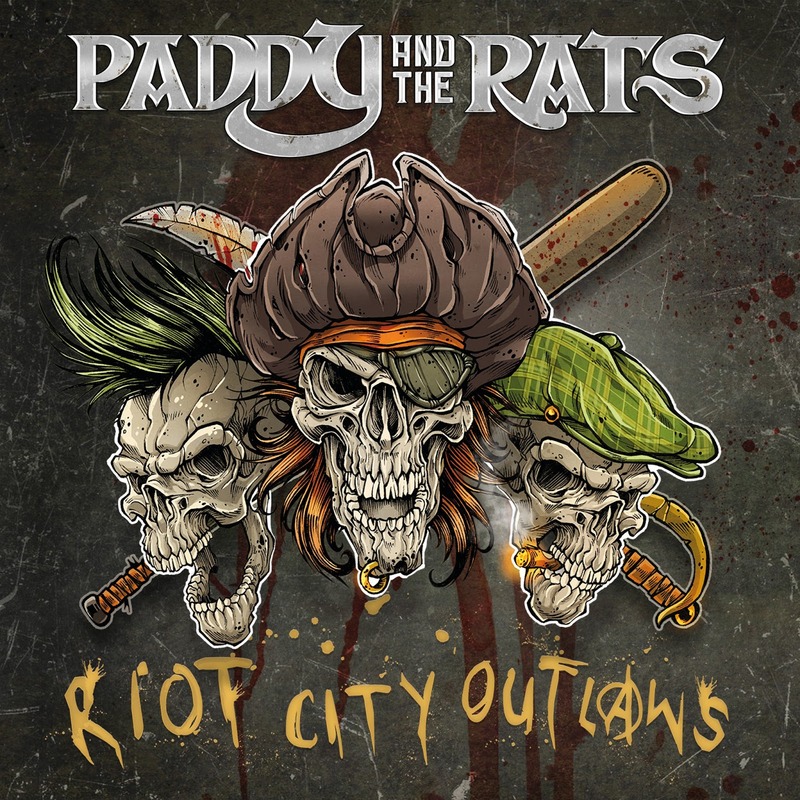 Their fifth album Riot City Outlaws is a bold step into a bright future boosted by the raw and powerful production by Grammy winner Cameron Webb (Motörhead, Megadeth, Social Distortion, Pennywise). Both Cameron and singer Paddy O`Reilly opted for a cool pop-punk approach in the vein of Green Day - overflowing with catchy choruses and dynamic up-tempo songs, Of course there are pirate party anthems like 'Join the riot' and 'One last ale', as well as shanties such as 'Black Sails' and 'Where Red Paints the Ocean' equally show the darker side of life on the Seven Seas. Tipsy ballads 'Castaway' and 'Another life' plus a healthy infusion of Irish influenced punk rock songs ('Blow', 'Aerolites') round off a grimy pirate party bringing unwashed pub glory straight to your merry home. 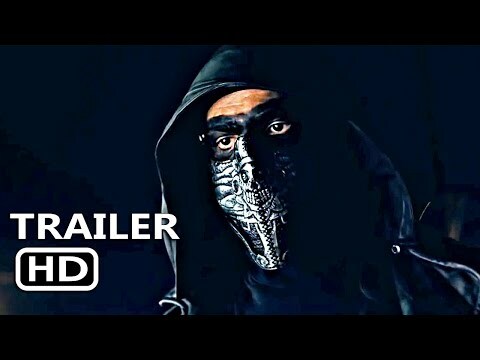 Pre-order your copy of Riot City Outlaws napalmrecordsamerica.com.